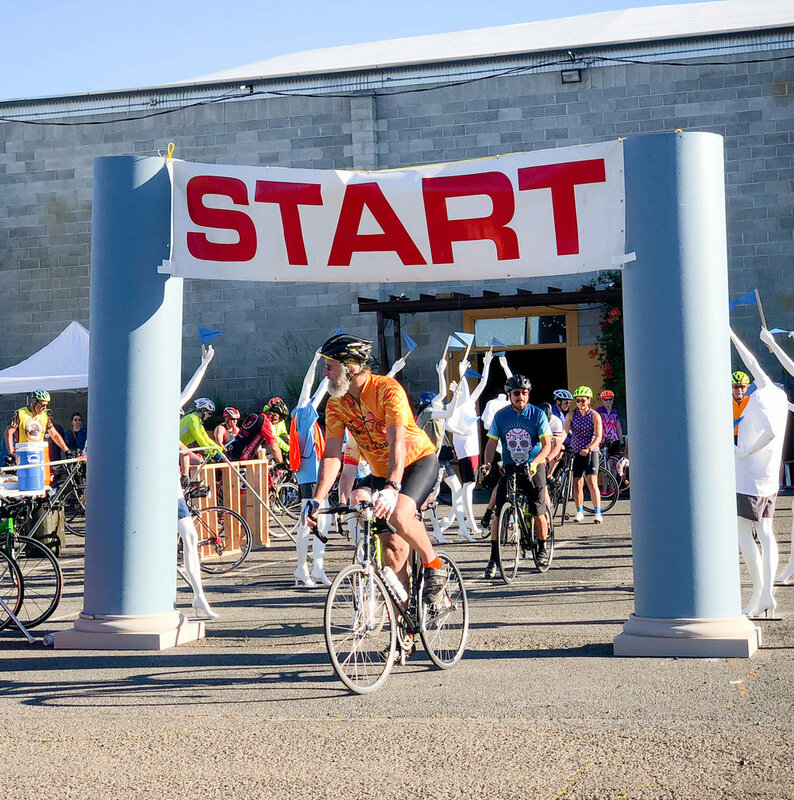 Enjoy eastern Washington’s Tieton region for this second annual bicycle event on low-traffic, scenic roadways that beg to be discovered on two wheels! Participants can enjoy two wonderful routes offering great support with well stocked and locally sourced rest stops. At the spectacular finish line, we offer riders complimentary locally crafted beer or cider and a chance to enjoy all that Mighty Tieton has to offer in a casual, fun, festival style setting. Get ready for a picturesque bicycle ride followed by art, local beer and cider, and all things Mighty Tieton. Lush orchard-filled hills in the heart of Central Washington. What more could you ask for?